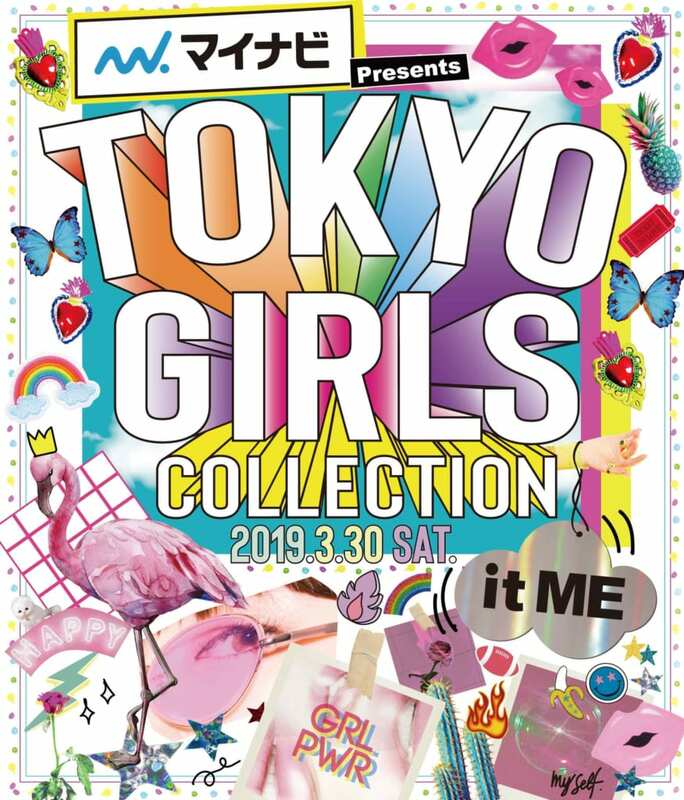 Happy Ningels will have a booth at the fashion spectacle that is “Mynavi presents the 28th TOKYO GIRLS COLLECTION 2019 SPRING/SUMMER” (hereafter “TGC”), with this edition hosted at Yokohama Arena on Saturday March 30th expected to be one of the largest such events in history. 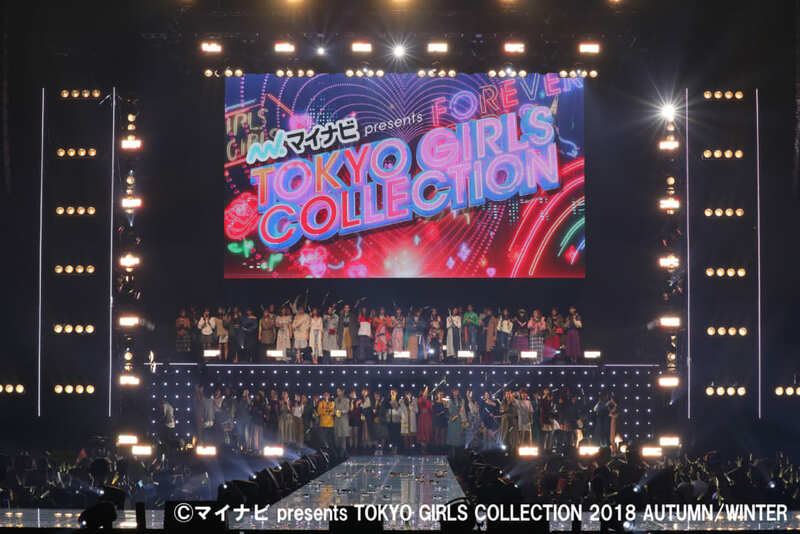 Hosted since 2005 and geared toward the global promotion of Japanese “girls” culture, TGC has grown into a fashion event celebrating all facets of “girls” culture, consistently featuring the latest and greatest trends. With the 28th hosting of this event—the last of the Heisei era—sporting the theme of “it ME,” who knows what kind of spectacle awaits? Come and check out TGC—it’s sure to be a super-exciting event! Planning & Production: W TOKYO Inc. Enjoy the Yosakoi Soran Festival at the Happy Ningels Booth! Happy Ningels’ Molly and Eme Take a Break from Winter for Inflatable Fun at Sapporo Dome—Visit Them at Booth #52!